LMS reports and analytics are of the most beneficial features of Learning Management Systems. This valuable data gives you the power to continually improve your online training strategy and personalize online training initiatives. But there are two all-important caveats to this: First, you must know which LMS reports to look for. After all, there are only so many hours in a day and so much on your to-do list. The second is knowing what to do with that data once you have it. Here are 8 essential LMS reports you should consider to make the most of your LMS metrics. Choose and compare the Top LMSs with Custom Reporting Generation Functionality! Are your corporate learners actually completing the online training modules and activities? Are they progressing according to plan? Or do you need to offer them supplemental online resources in order to improve comprehension and knowledge retention? These are all questions that can be answered by reports extracted from your Learning Management System. Learner progress and completion rate LMS reports allow you to monitor individual performance so that you can intervene when necessary. Likewise, you're able to identify your top performers, who may serve as great mentors for those who are struggling. Corporate learners must actively participate in order to get the full benefit from your online training course. One of the most effective ways to determine their level of involvement is through LMS reports. These offer information on how corporate learners interact with the online training content and how often. As a result, you're able to gauge whether they are invested in the online training process, or if they lack the necessary motivation. Low learner participation rates can also indicate the effectiveness of your online training program. For example, corporate learners may simply be unaware of the real-world benefits or applications of what they learn. You can create that all-important connection by incorporating more real-world online simulations, branching scenarios, and case studies. Online assessment results are of the most direct indicators of learner progress and performance. This is particularly true if you conduct pre-assessments that create a "benchmark", enabling you to monitor specific skill or knowledge gaps as corporate learners complete the online training activities and modules. For example, a corporate learner scores low on their interpersonal skill exams at the beginning, but by the end of the online training course, they have increased their proficiency in this area and bridged their knowledge gap. This indicates that the online training course effectively conveyed the information and achieved the desired outcome. Course overview LMS reports give you a complete picture of employee progress, performance, and completion rates. As a result, you have the opportunity to make changes to identify areas for improvement, as well as the strengths of your online training course design. Furthermore, you can pinpoint patterns and trends that may be able to explain individual performance issues. For instance, course overview reports reveal that 75% of your employees are unable to pass the compliance certification online training course. Thus, this is no longer an issue that one or two individuals are struggling with. Instead, it's a widespread problem that needs to be addressed in a timely manner. Time log LMS reports offer insight into how long it takes corporate learners to complete each online training module or activity. This helps you determine which aspects of the online training course they struggle with and why. For example, time logs reveal that corporate learners are taking much longer than expected to complete an online simulation. This is usually a tell-tale sign that they either aren't motivated enough or lack the necessary skills or information. As a result, you may have to incorporate more real-world online training activities to build their experience and knowledge base. This will also increase their motivation because they are able to form a deeper connection with the subject matter. Online surveys, questionnaires, and polls are all great feedback tools, and many LMS platforms allow you to compile all of their data into one graph or chart. Therefore, you're able to gauge the level of learner satisfaction in order to identify the strengths and weaknesses of the online training course. For example, half of your corporate learners mention that they would like to see more interactivity in the online training, or that they would prefer more bite-sized online training activities in order to improve knowledge retention. Their input gives you the chance to personalize the online training experience and make it relevant and relatable. For instance, incorporate more serious games to increase interactivity, or develop microlearning materials to boost retention. Online trainers and facilitators lead the way for your corporate learners. Therefore, they must be up to the task, and able to motivate and inspire their audience. Approval ratings give you a clear indication of whether your leadership is living up to expectations, or if they may need to work on certain aspects of their approach. Online survey, focus group, and poll results are ideal feedback methods that you can monitor through your LMS platform. In some cases, corporate learners may need to earn certificates or renew them periodically. LMS reports allow you to keep track of certificate completions to ensure that everyone is up to code. This also helps you fine-tune your online training certification course so that you avoid costly violations. You can also automate the recertification process in your LMS. Thus, your employees will receive notifications when it's time to refresh their memory. Are these LMS reports already on your corporate eLearning radar? If not, you may be missing out on valuable data that can help you improve your online training program. So, you might want to add them to your weekly checklist. 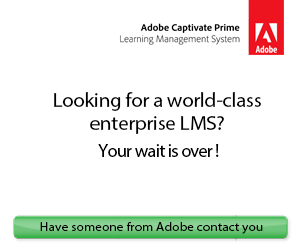 There is also the option for customized reporting capabilities of your LMS. This allows you to focus on specific training pain points and objectives, which translates into a better Return On Investment. Are you in the market for a new Learning Management System with robust analytics and reporting features? 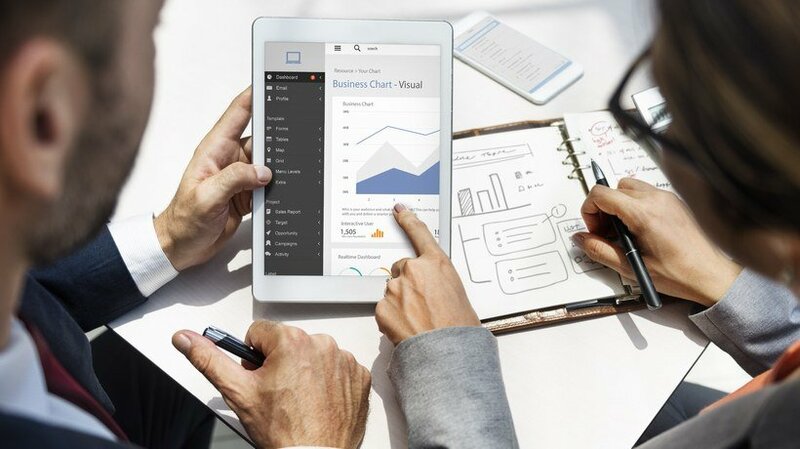 Read the article 6 LMS Metrics eLearning Professionals Should Look For to discover the 6 most valuable LMS metrics that your Learning Management System should measure.